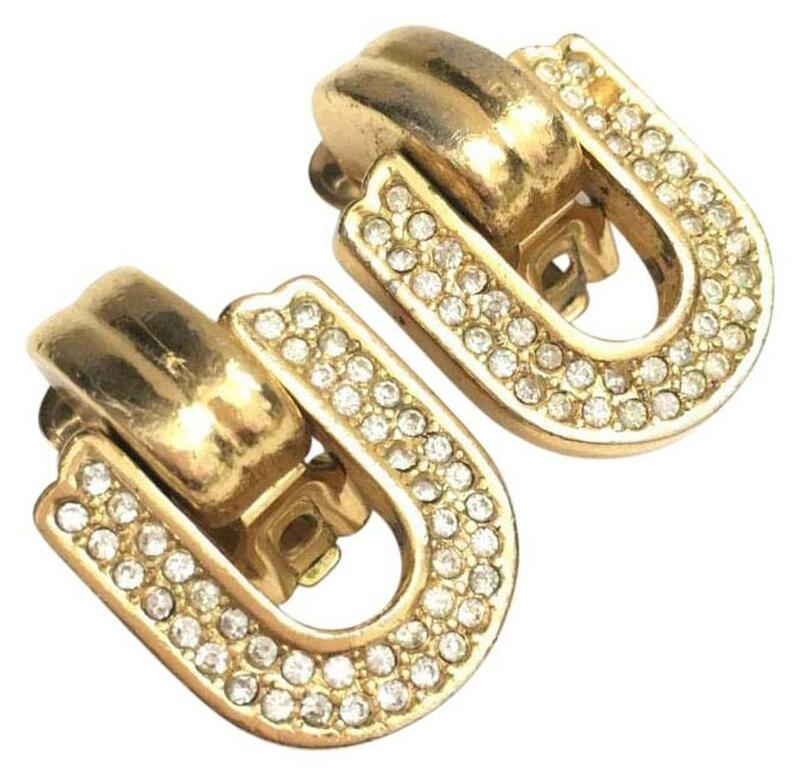 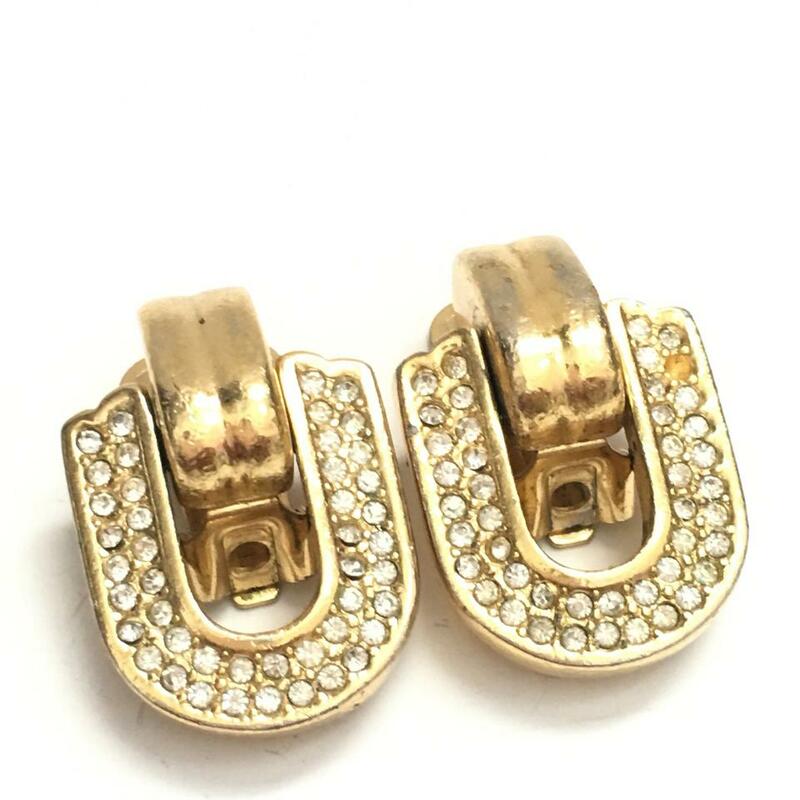 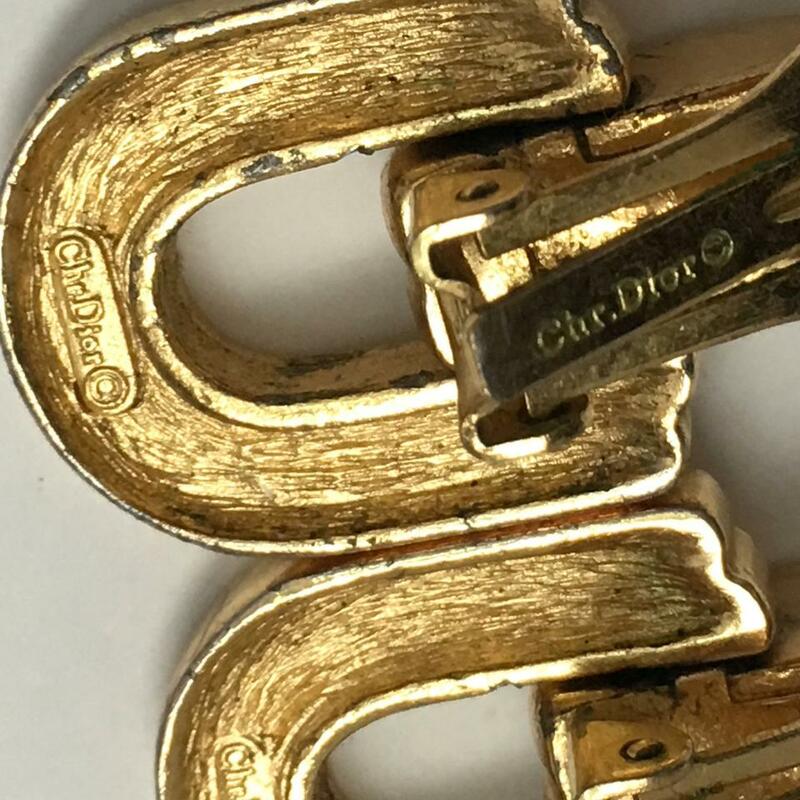 Vintage Christian Dior Gold Tone Door Knocker Rhinestone Clip On Earrings. 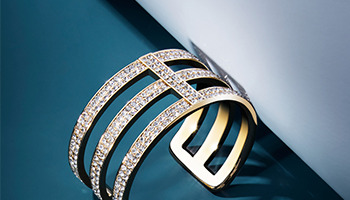 Missing one top stone. Double signed.